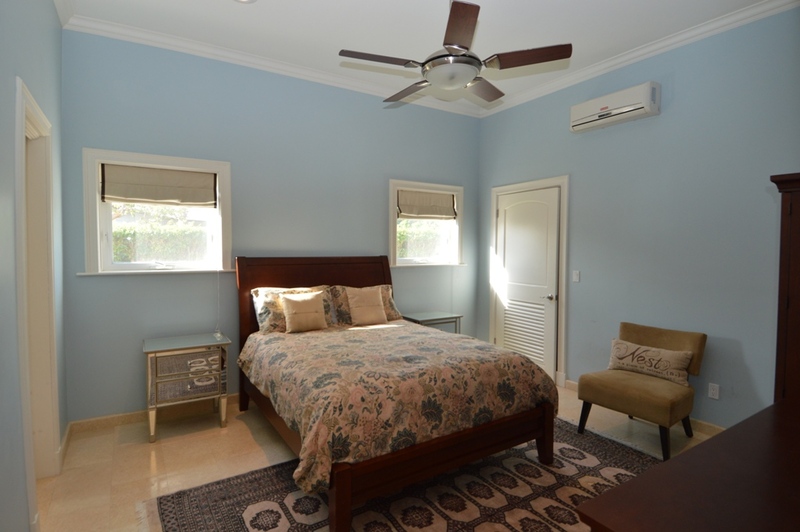 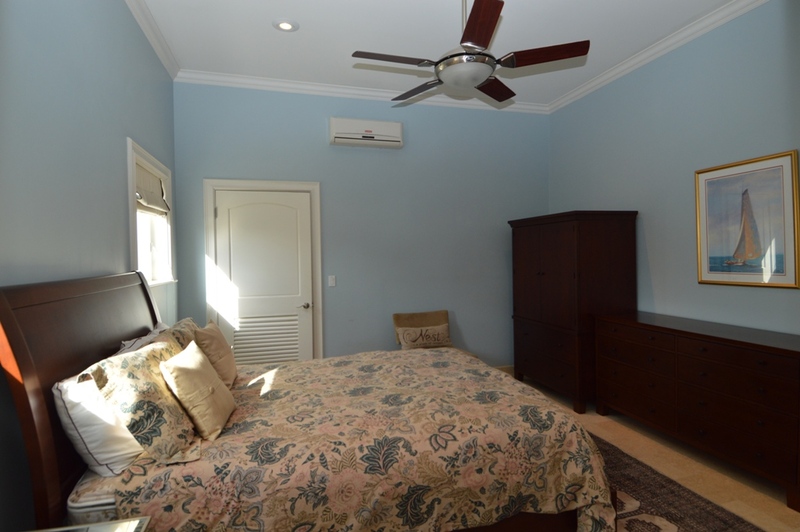 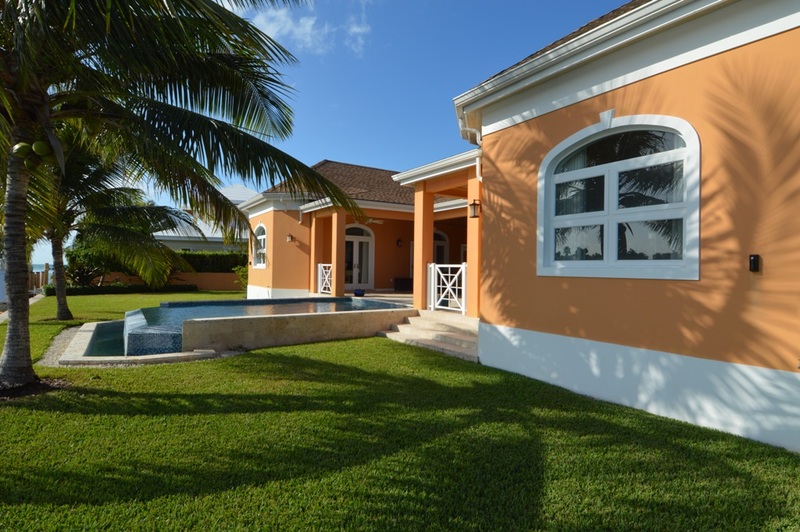 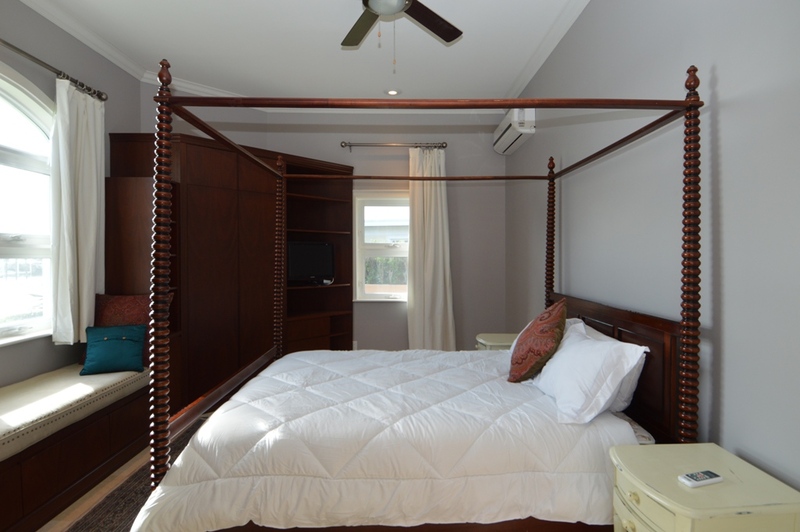 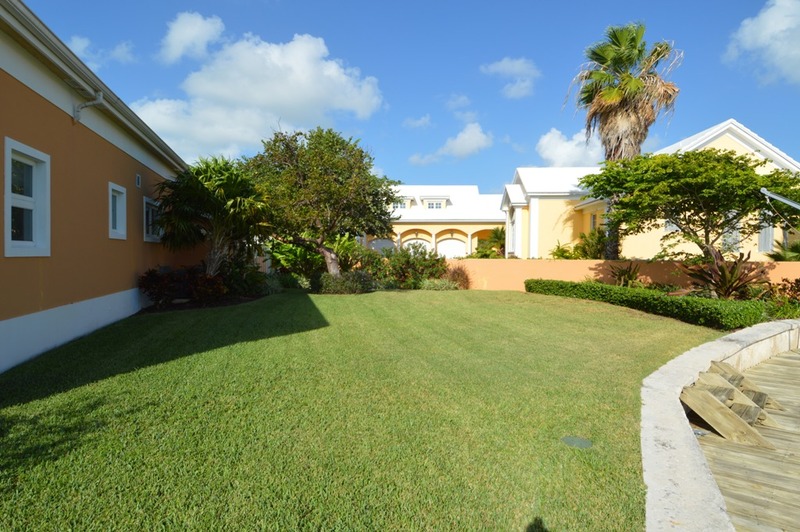 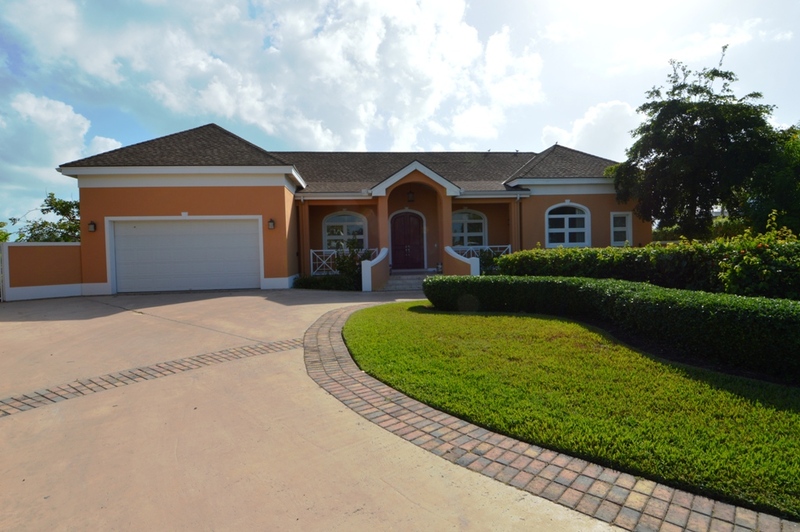 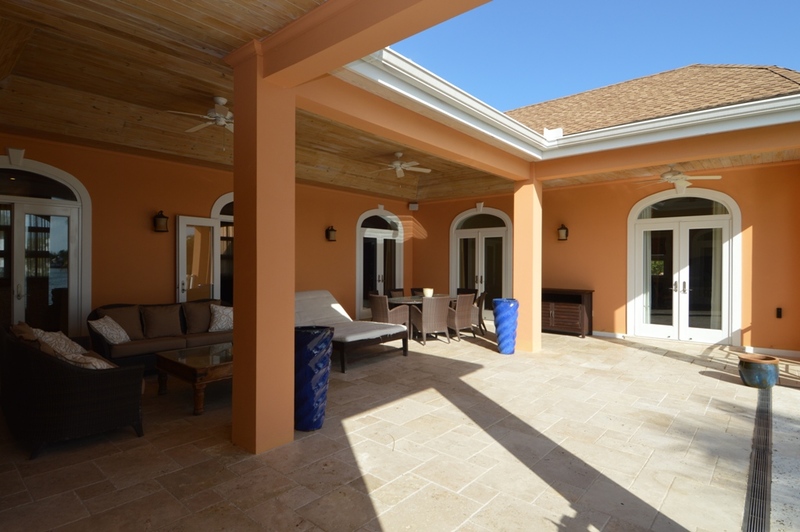 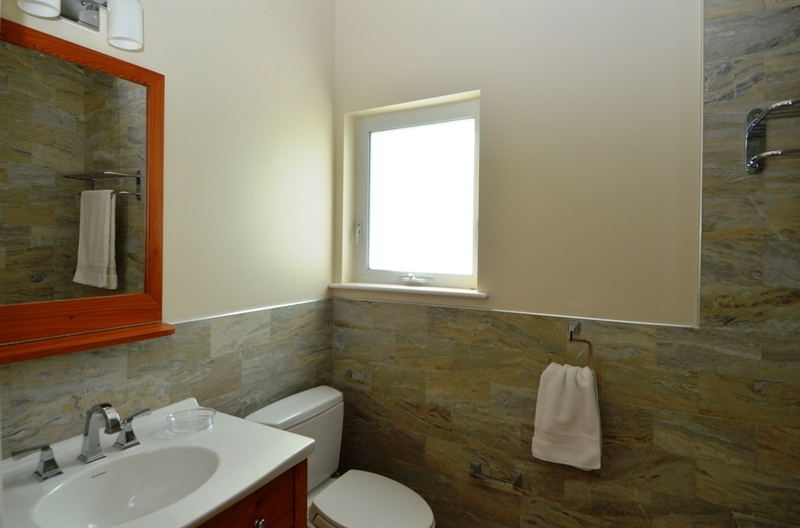 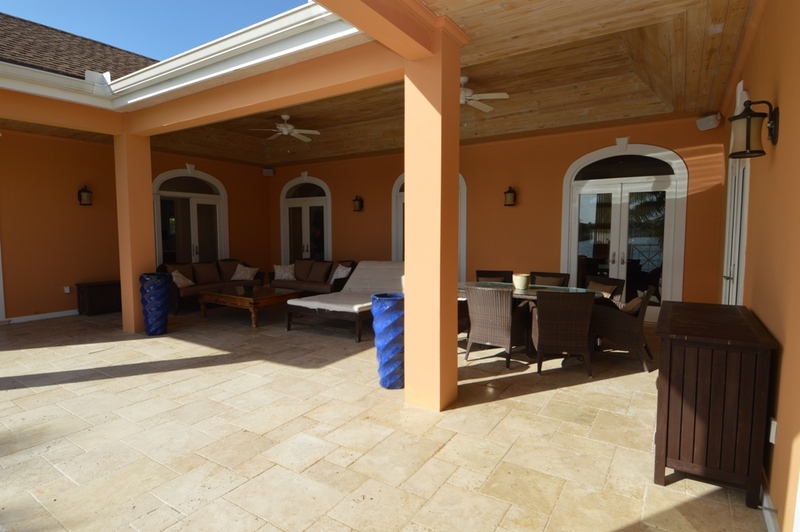 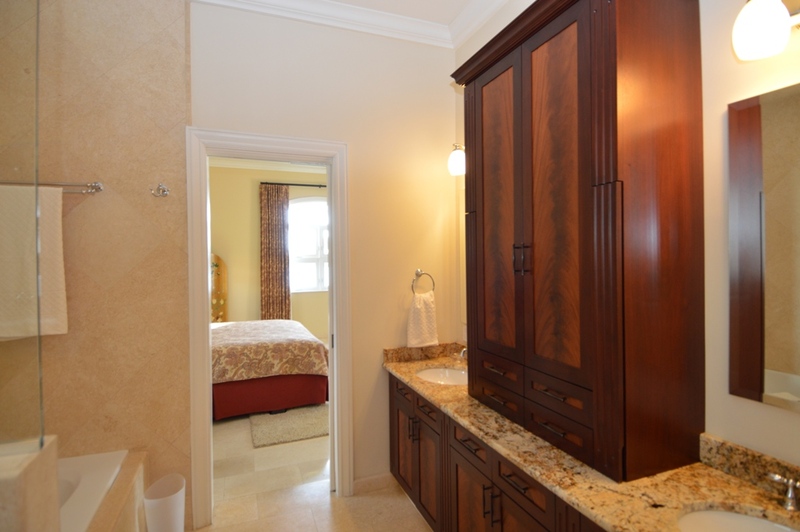 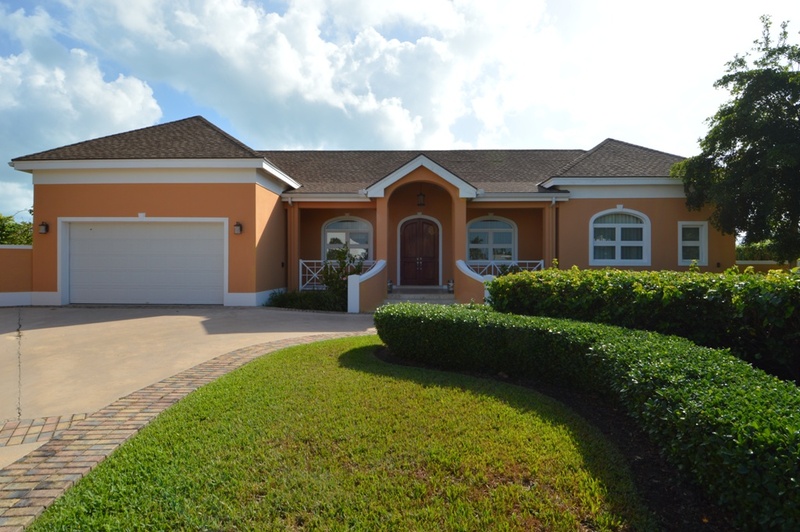 This elegant executive home is located in the secure gated community of Port New Providence, Nassau and features three bedrooms plus a full-size office which can be used as a fourth bedroom, four ensuite bathrooms, and a separate powder room. 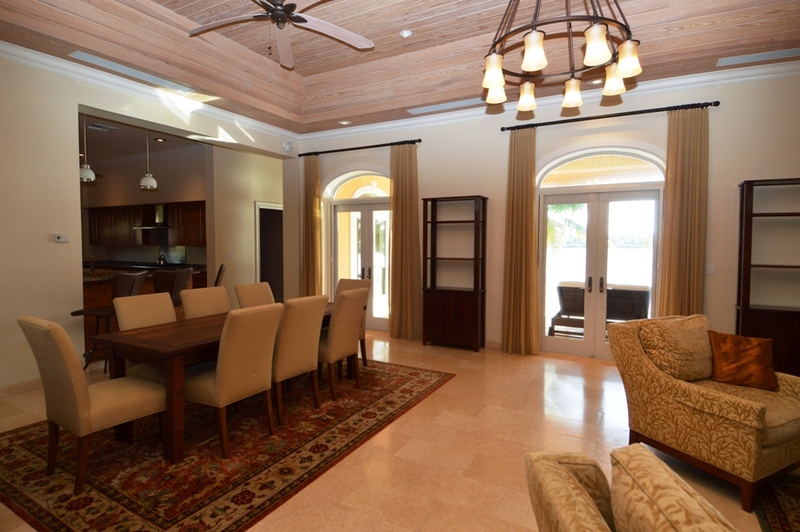 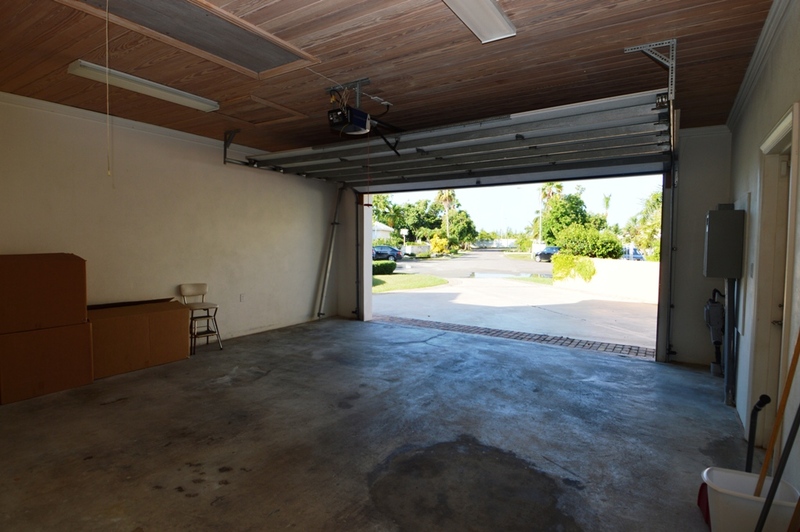 The home offers a spacious open concept living and dining area. 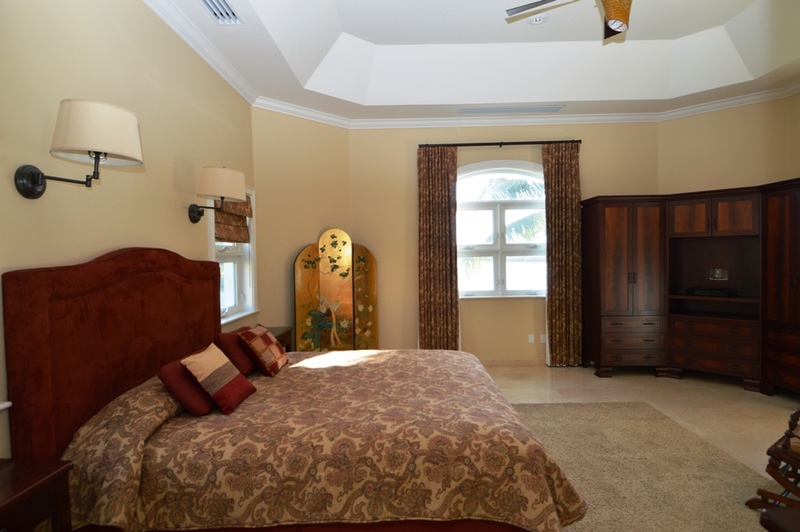 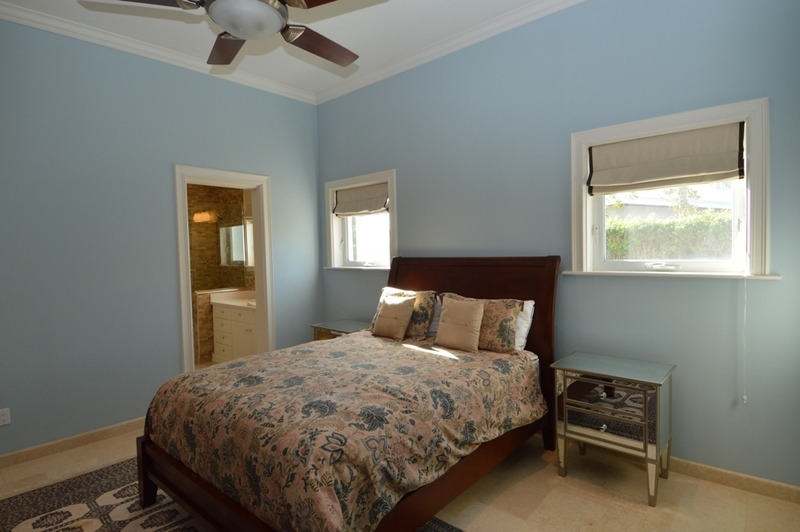 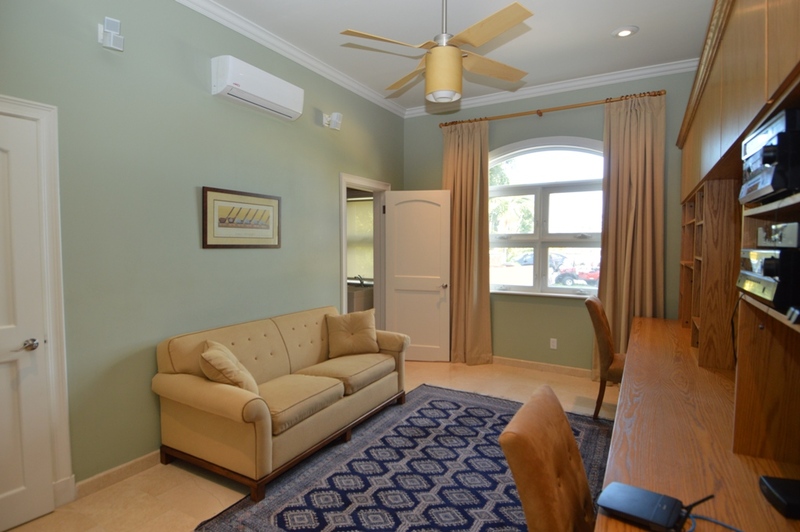 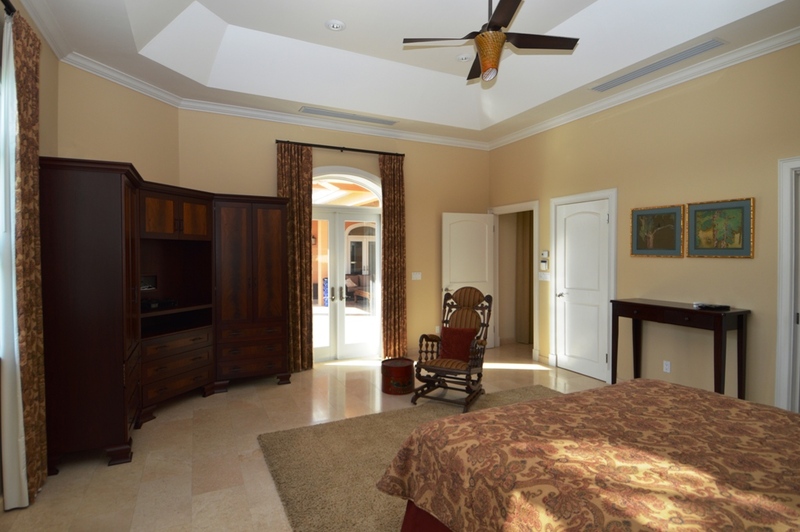 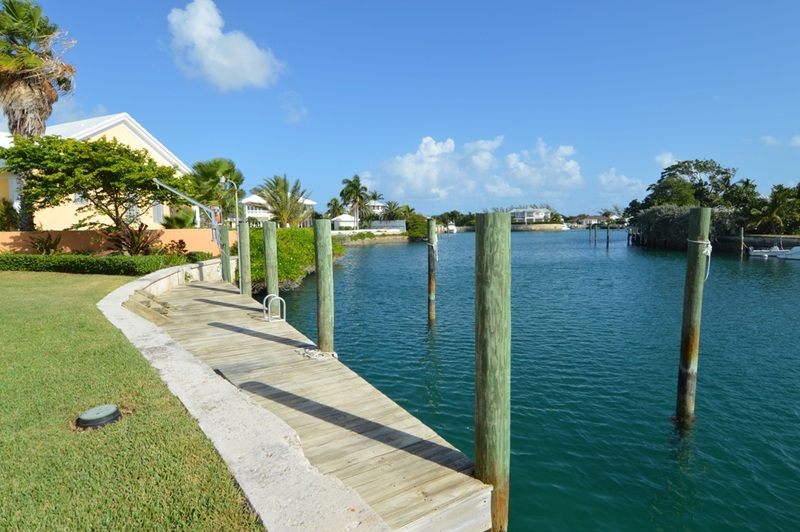 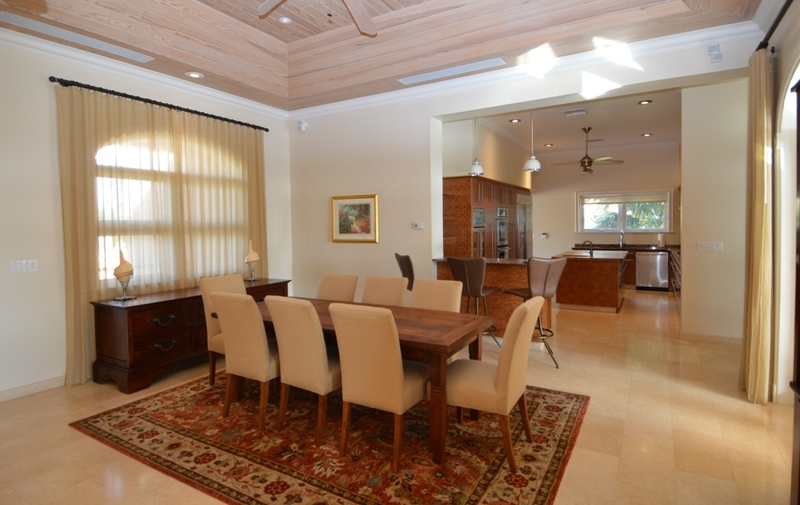 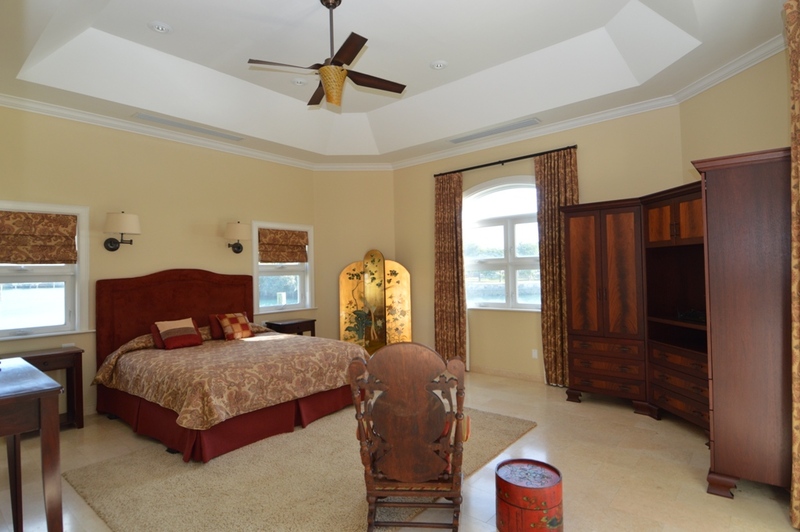 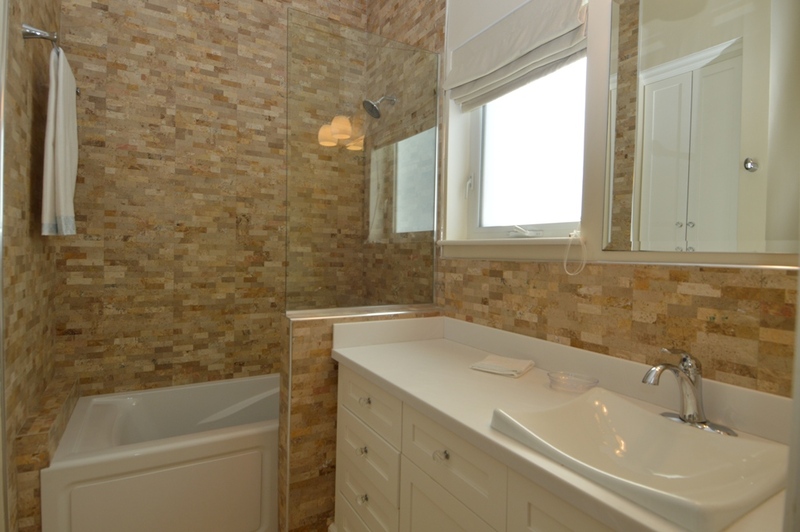 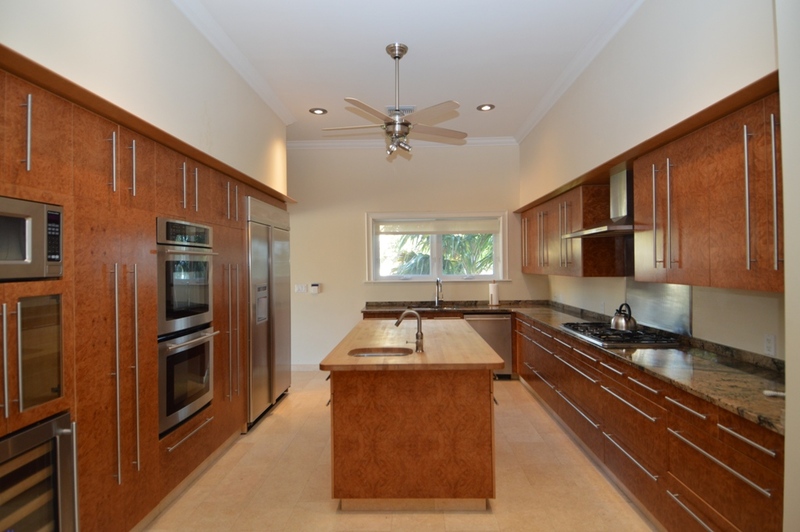 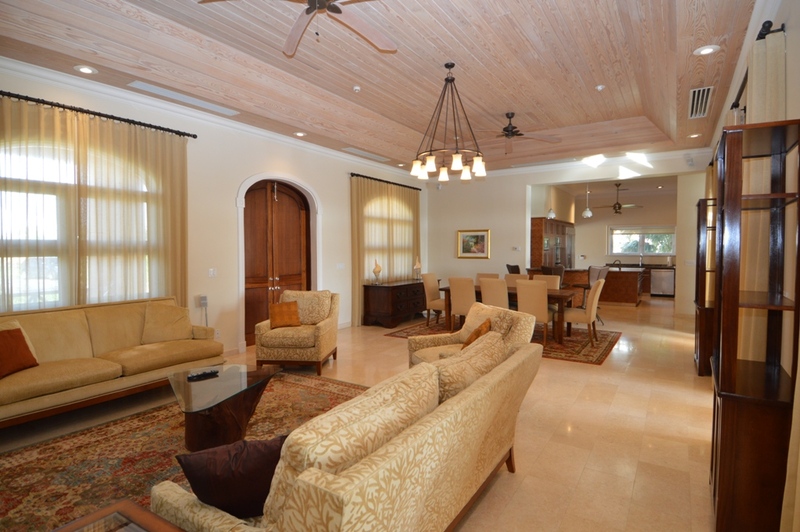 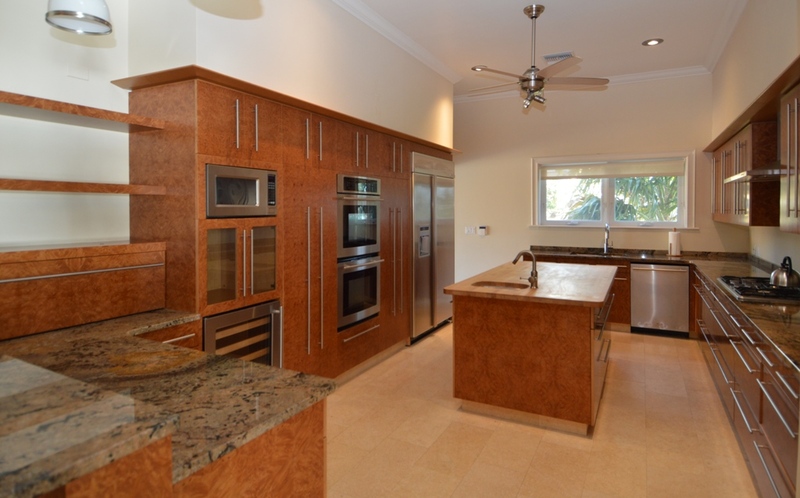 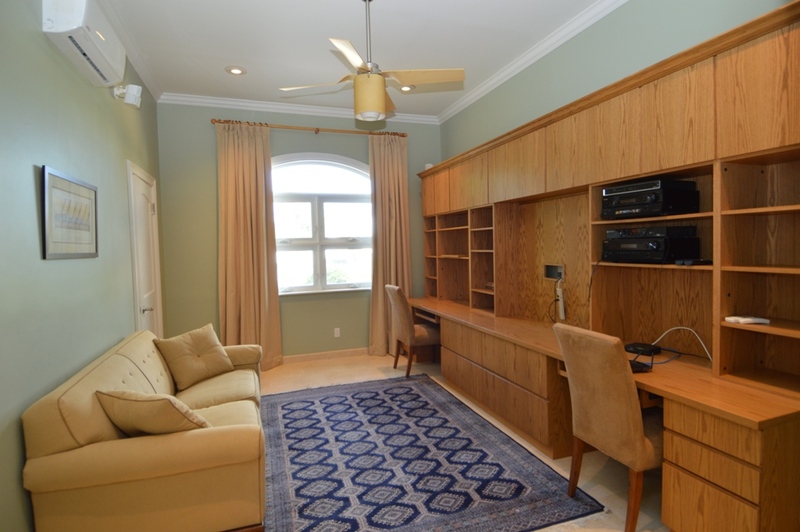 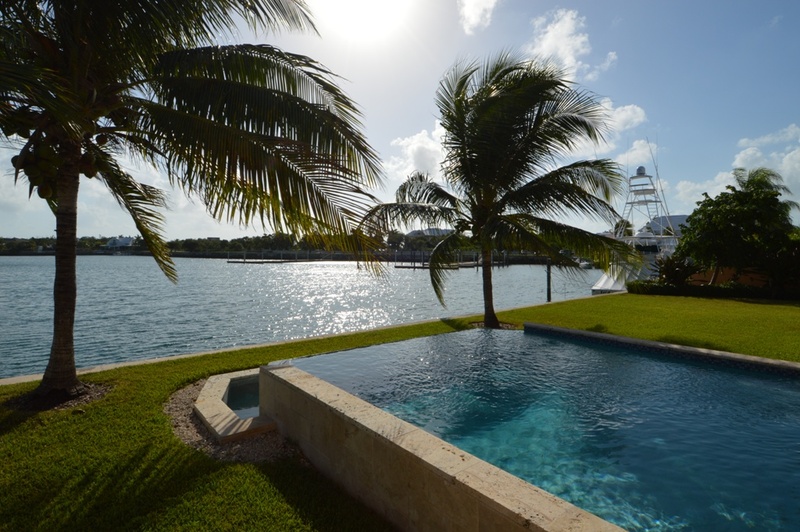 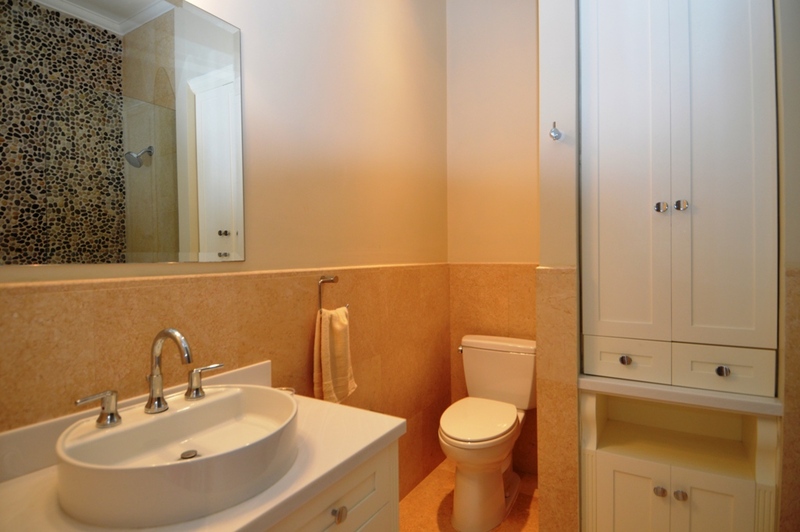 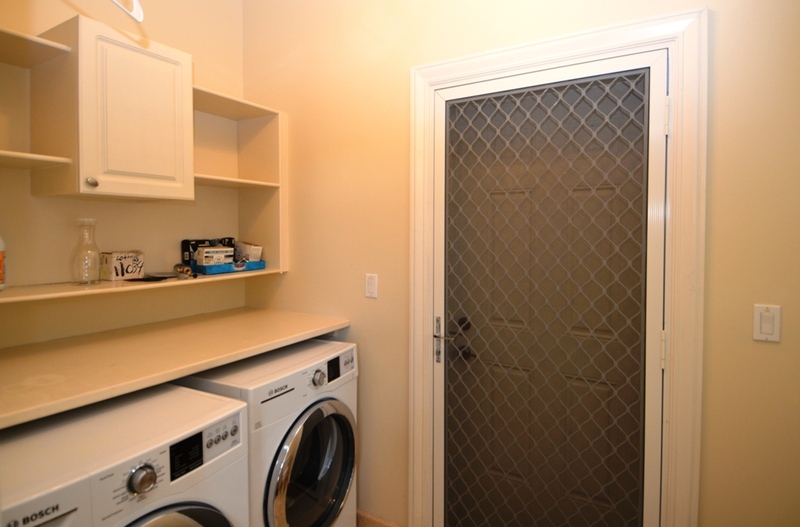 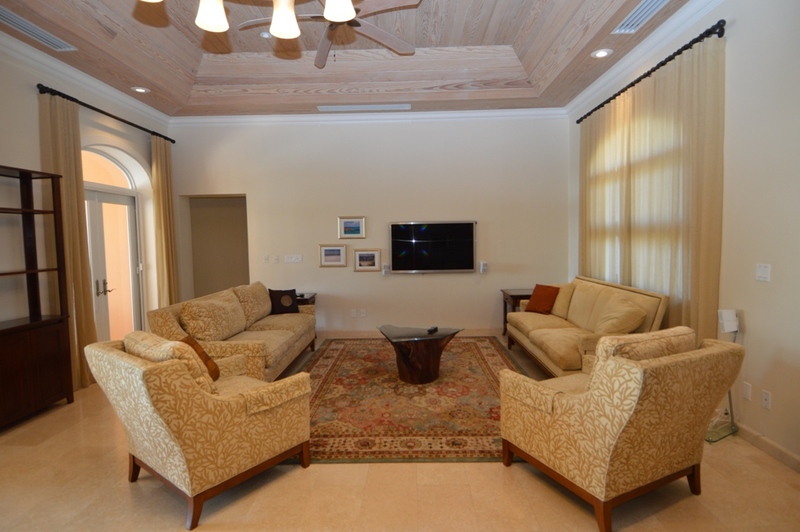 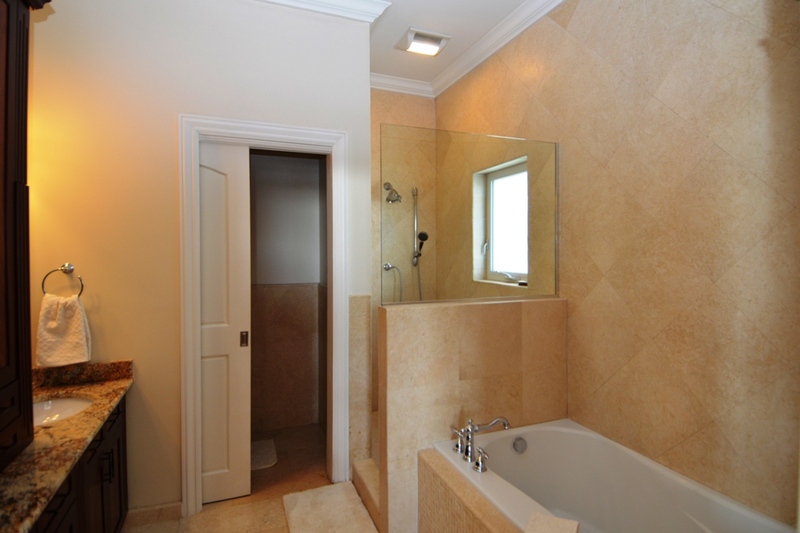 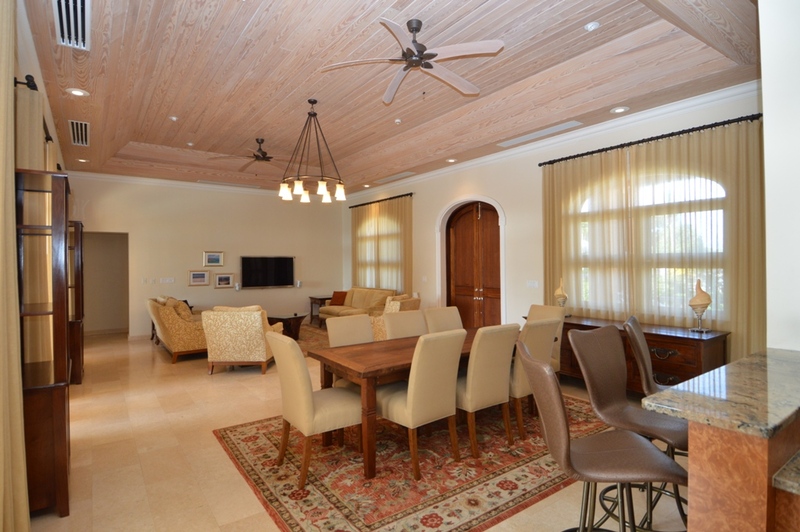 Fully custom designed and furnished with Travertine floors throughout. 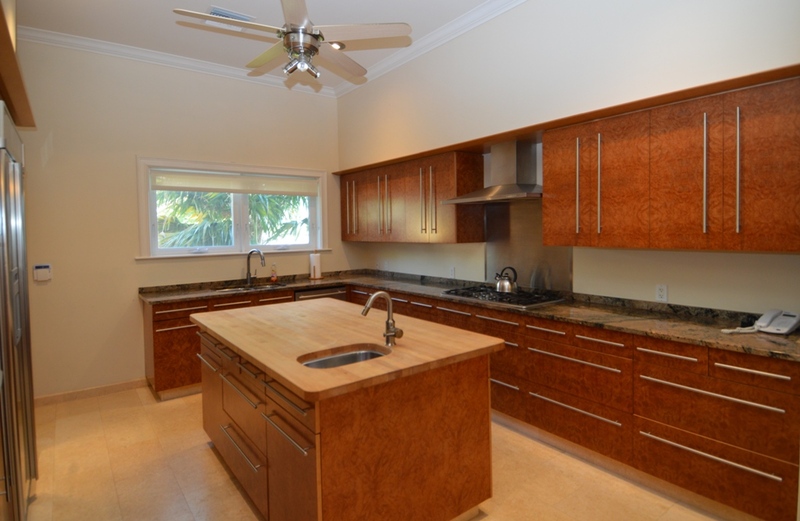 The large modern kitchen is a dream with granite countertops, butcher block island, incredible storage, and stainless steel appliances. 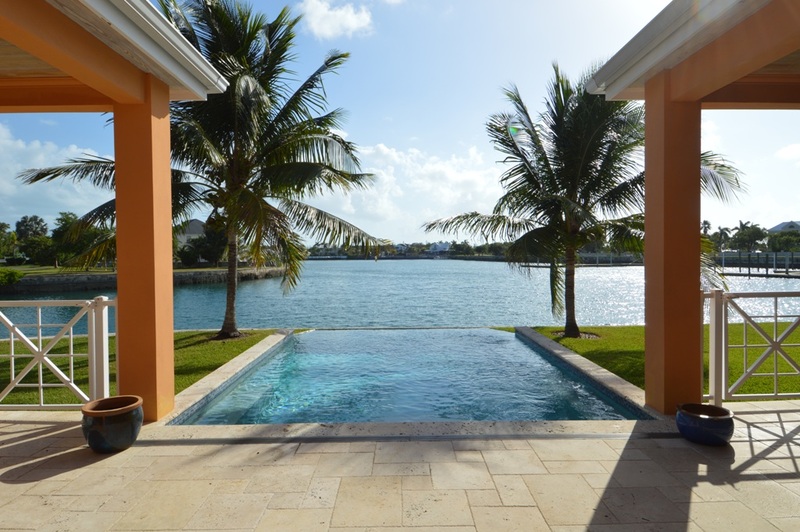 A courtyard terrace provides perfect outdoor living and dining spaces and leads to the refreshing infinity pool. 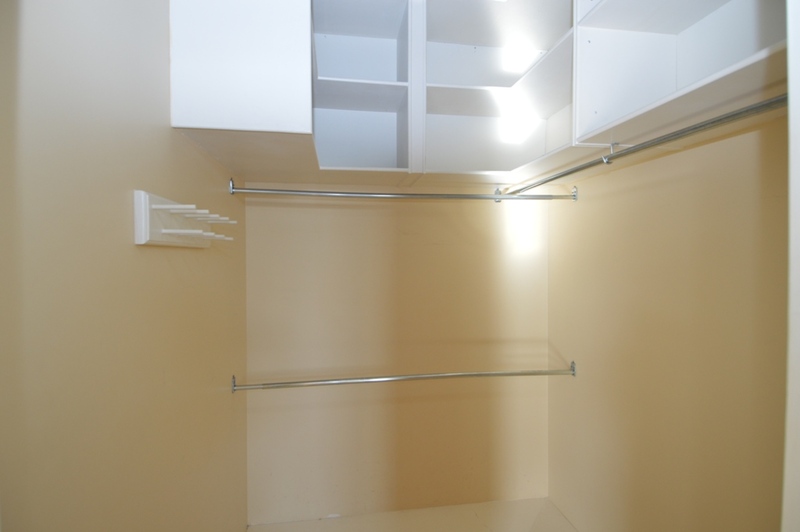 Bank reference, previous landlord reference, job letter, and pet deposit required.